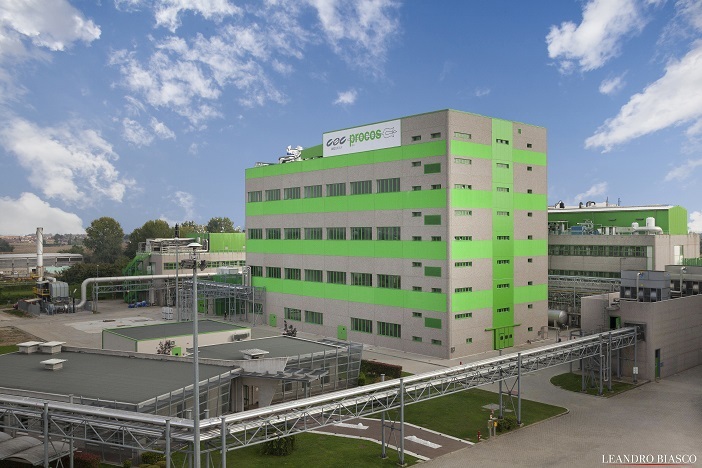 Cameri, Italy: – Long-established Italian APIs manufacturer and contract manufacturer (CMO) Procos will send a strong multidisciplinary team to the upcoming CPhI Worldwide expo to showcase its APIs, custom synthesis services and new manufacturing facilities. Procos will share stand D31 in Hall 12 at Madrid’s IFEMA center with its mother company, CBC Co., Ltd, staffed by an international team from Italy, other EU countries, the USA, Japan and India, reflecting its worldwide operations and recent expansion, with a workforce now numbering more than 270 worldwide. 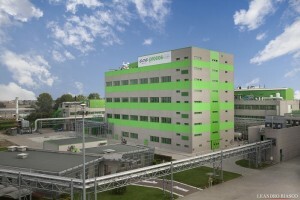 A highlight of the stand will be a beautiful 3-D ‘georama’ model of the new Procos facility at Cameri. This will provide a 30 per cent expansion in manufacturing capacity, up to 450m3, as well as new technology platforms to enable more innovative and creative solutions for demanding markets like oncology. Procos is nearing the end of a development project to created the new 4000 m2 manufacturing facility and development workshop, scheduled for completion in Autumn 2015. The new workshop is a central element in the company’s overall investment and growth strategy, focusing on its principle markets on enhanced APIs and generics. “Our combined team and displays at CPhI Madrid will sends a strong message about our plans to bolster our new generic APIs pipeline for world markets and the strategic importance of the new workshop,” said Kingo Yamashita, head of Procos’ Sales & Marketing Division. “GMP manufacture of generics, together with our custom synthesis capabilities, are key elements in our strategy to drive continuous growth both in capacity and technology for high potency APIs,” said Mr. Yamashita. CPhI Worldwide is the flagship annual trade show for pharma ingredients and partner sourcing, creating opportunities for delegates and exhibitors to arrange face-to-face meetings with potential international pharmaceutical partners and collaborators, as well as gaining insights on latest industry trends. Click on Procos fields expanded team for CPhI Worldwide for other information.